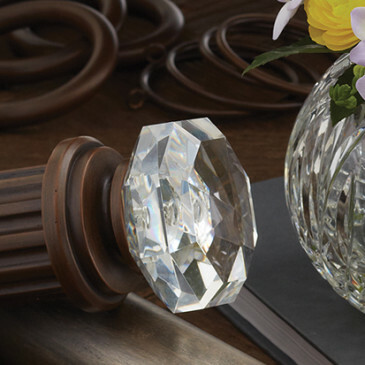 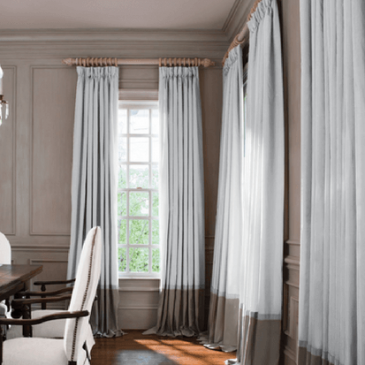 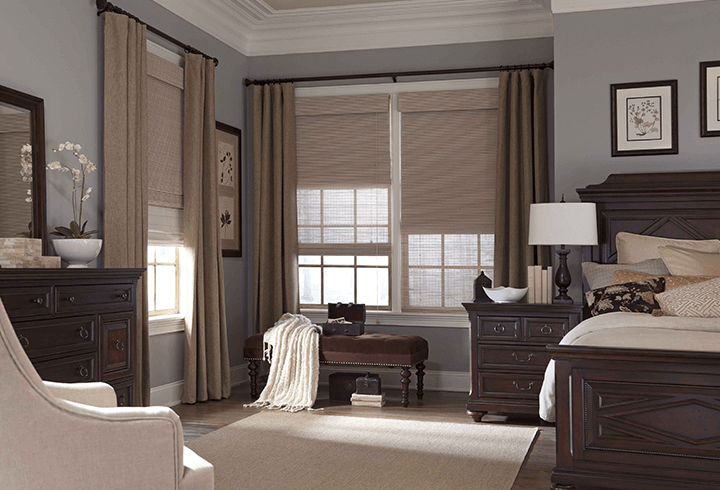 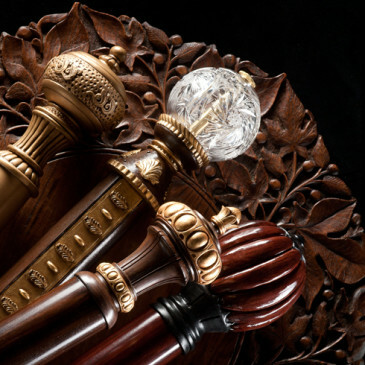 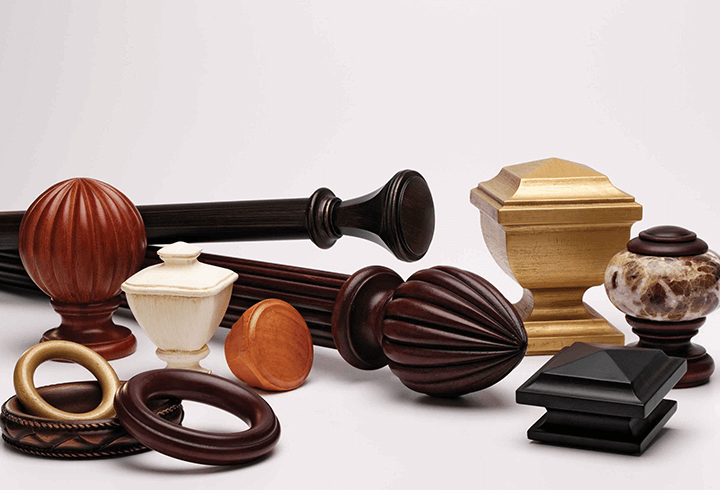 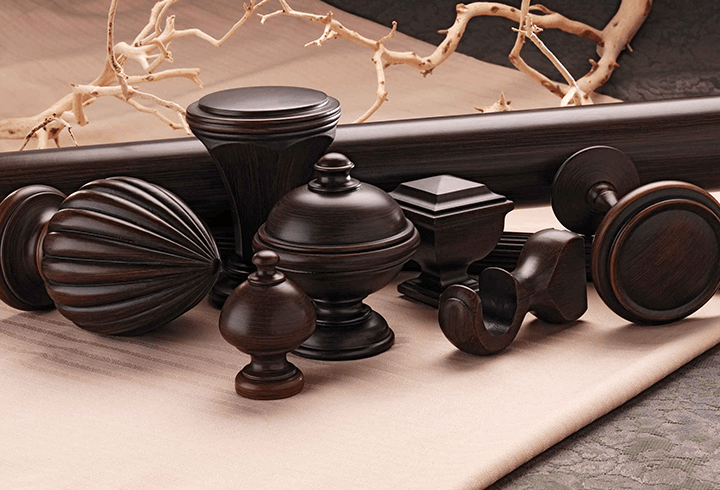 Select Drapery Hardware was designed and developed exclusively for the independent window treatment professional. 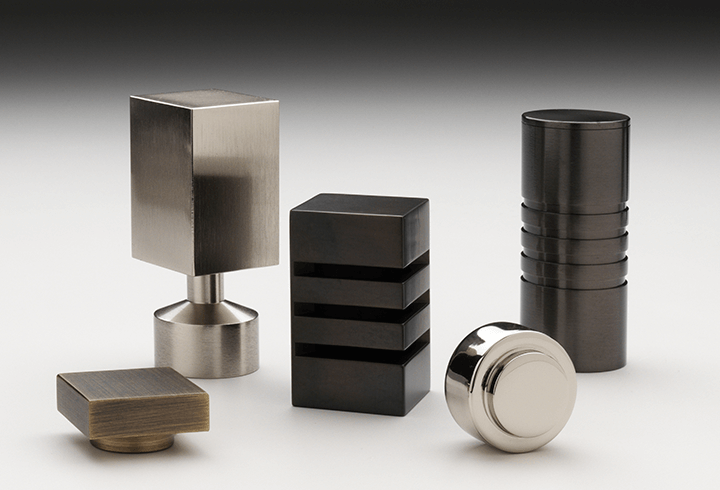 The collection of hardware from Select includes ten designer finishes and unfinished hardware, wood poles and accessories and wood fascia and traverse rods. 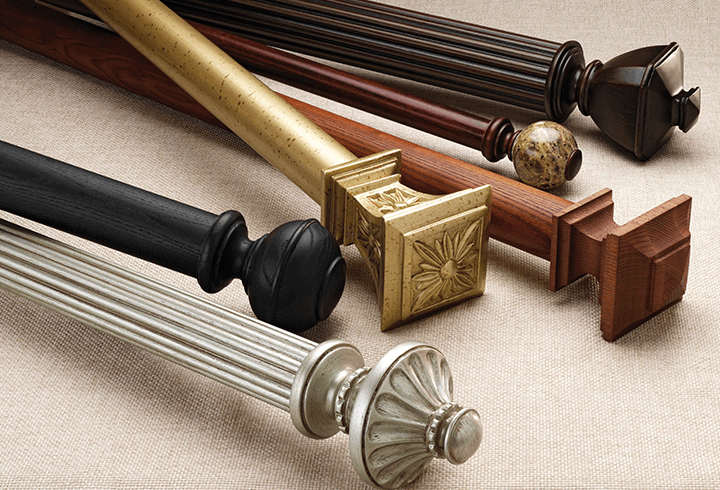 Please send me more information on Select Drapery Hardware.